After the discrimination, the creepy advertising practices, the data breaches, the political mess, and the sense that the world’s biggest social network just isn’t much fun to use any more... maybe you’re finally considering leaving Facebook. But what are you going to replace it with? And will your friends come with you? The good news is that you’ve got alternatives for almost every part of the Facebook experience, and they don’t have to be the Facebook-owned Instagram and WhatsApp, if you’d rather completely extricate yourself from the Zuckerberg-run empire. Here are the replacement apps worth switching to. Plenty of apps will take your photos, from Apple iCloud to Dropbox to Microsoft OneDrive, but at the moment Google Photos makes most sense for most people – not least because you can store an unlimited number of photos and videos if you let it shrink your pictures down to 16 megapixels and your clips down to 1080p (you can also pay to have everything kept at full resolution). 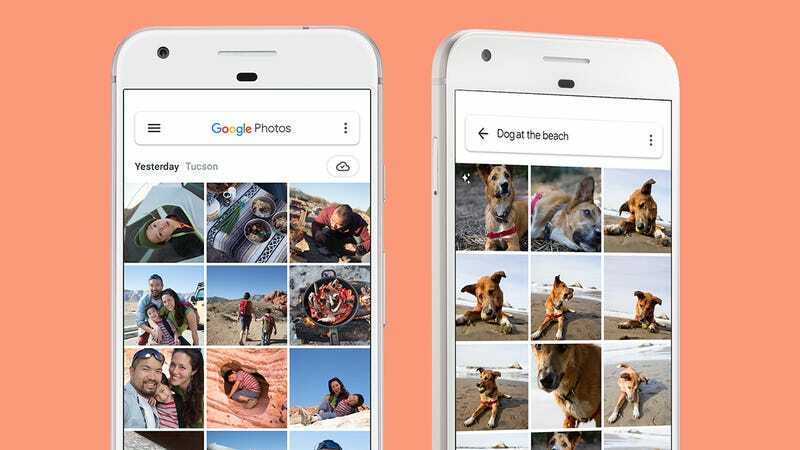 Unlike Apple’s offering, Google Photos is available on Android as well as iOS, and it’s also easier to use on Windows and the web than the iCloud Photos Library. If you spend all your time in iOS and macOS, you may well prefer to take the Apple route, but Google Photos is the option with broader appeal for Facebook escapees. As for replacing the features, Facebook gives you, sharing photos or videos is very straightforward, and you can easily control who has access to specific photos and albums. Google Photos even tags faces automatically from your contacts and suggests people you might want to share your albums with (you can turn this off if you find it too creepy). Photo sharing was once one of the reasons Facebook use originally took off like a rocket when it did – being able to share your snaps with all your friends, effortlessly, online – but you’ve now got so many other quality options to pick from that you no longer have to chain yourself to Facebook. 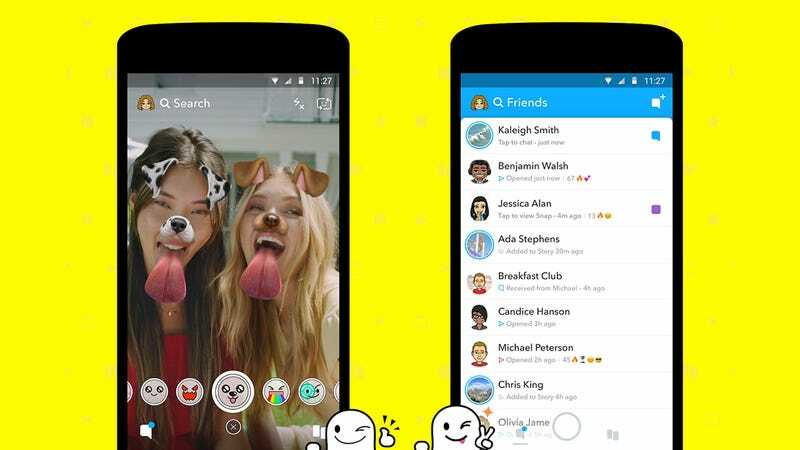 If you rely a lot on Facebook Messenger, trying to find a decent alternative can be tricky. It depends in part on what your friends use – one of Facebook’s last true advantages is that (almost) everyone in your life will be on there. If they’re not, they may well have switched to WhatsApp, which is under Facebook’s control too. Apple iMessage is one option, though you can only use it if all your friends own iPhones, and it’s notoriously difficult to leave. On the plus side, it has everything you could want from a modern messaging service, including photo and video sharing, message encryption, group chats, and more. 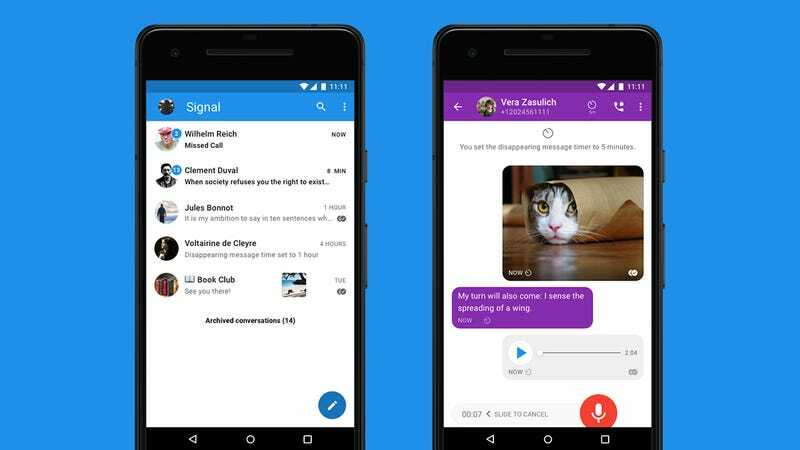 With Google’s messaging apps a real mess right now (Hangouts is good but rarely used), and Facebook in charge of Instagram and WhatsApp, the other genuine alternatives are Signal and Telegram. We prefer the former for its stronger encryption, but they both do messages, calls, media, groups, and more. Whichever you pick though, you’ve then got the job of trying to get all your friends to switch too. Falling back to good old SMS is still an option – at least you know all your friends and family will be able to use it – but it doesn’t have the same media sharing or group chat capabilities, at least not until the upgraded protocol Google is pushing gets more widely adopted by the carriers and SMS apps (including Apple’s). Twitter languishes behind Facebook in the overall user number stakes, but news is something it does much better than its competitor. You’ve got more control over what you see, stories appear earlier, and the interface is a lot less cluttered too. Following local, national, and international news sources is a good place to start of course, but you can also keep an eye on relevant hashtags or create a Twitter list if you want to keep your news gathering separate from your socialising. For a boosted news experience on Twitter, connect your account to TweetDeck, where you’ve got more advanced search and filter tools. 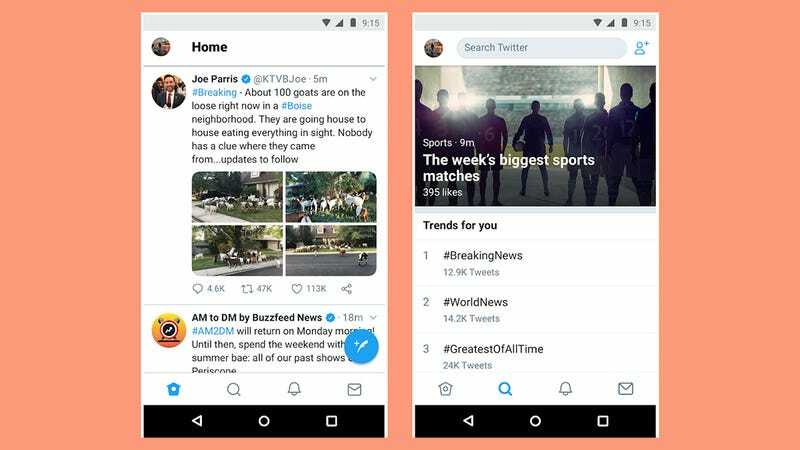 Pick any news story and try searching for it on Twitter then searching for it on Facebook – Twitter is geared towards getting information fast rather than putting your whole existence online in digital form. Your profile doesn’t even have to have anything at all about you on it... imagine that. Twitter is far from a social media utopia and comes with its own set of issues, but it still works well for staying up to date with what’s happening in the world (you don’t actually have to do any tweeting either, which helps). Snapchat has its problems, of course, but there’s a reason Facebook and Instagram have lifted so many of its features – it pioneered a style of social networking that makes a lot more sense in the modern age. Think of its innovations: Quick, blurry shots rather than perfectly crafted photographic masterpieces; messages and photos that aren’t recorded for eternity; group sharing as well as one-to-one sharing; and of course the concept of 24-hour stories. Adding stories to Snapchat is simple and fun: You’ve got stickers, and filters, and effects, and so on, while a recent update adds the ability to tag friends too. They stick around for a day and then they’re gone, though you can save them to your phone if you like. The big stumbling block is getting all your friends to follow you to Snapchat, so people are watching your stories – you’re just going to have to make them irresistibly good. And maybe put trailers for them on Instagram. Events are still a big part of Facebook – maybe time you RSVPed to that New Year’s party already? – and for some users is going to be the main reason they can’t get out of Facebook just yet, especially for those who use Facebook to promote events and shows. When it comes to creating private, one-off events though, Google Calendar is a decent replacement. Chances are most of the people you know have a Google account somewhere, and even if they don’t, they can quickly sign up. As usual with Google Calendar events, you can add a location, include some notes, even attach a file, as well as providing the usual time and date details. Inviting other people is done via email address, and if they’re sharing calendars with you, you can even find a time when everyone’s free. Guests lists can be easily managed too, and you can send all your guests a message if needed (when there’s a late change of venue perhaps). 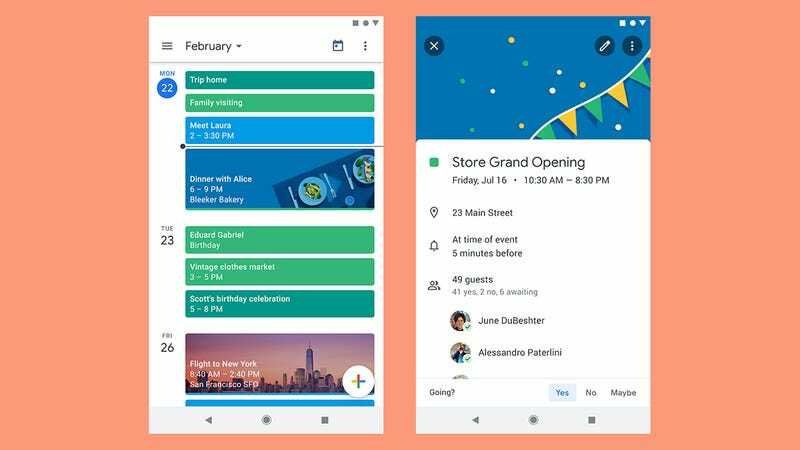 If you use a lot of other Google apps and services, your events are included here too – your Google Home won’t know about your Facebook events, but it will know about your Google calendars. Like events, we suspect groups are a sticking point for those wanting to flee Facebook as quickly as possible. Many of us will have long-standing groups set up around schools, social clubs, sporting events, family units, and so on. As soon as you leave the group, you’re out of the loop. Again you have the challenge of getting all your friends and relatives and work colleagues to follow you to something else – so perhaps this isn’t practical for that 100-strong Sunday afternoon walking group – but on a basic level, you could just set up a group chat conversation in whatever messaging app most people use. 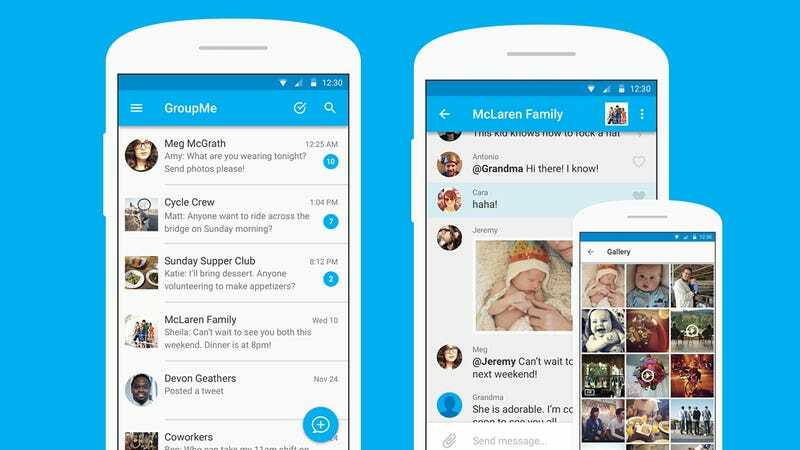 For something that closely resembles the groups experience on Facebook, check out GroupMe (now owned by Skype and Microsoft). All the basics are covered, like chats inside a group, and sharing photos, videos, and links. Even if someone doesn’t have the app installed (it’s also available on the web), they can get SMS updates. There’s also support for creating events here as well, so if you’ve not found a suitable replacement for the events function on Facebook yet, GroupMe can fill in. It’s all neatly designed, available everywhere and fun to use – if you can get everyone to switch.